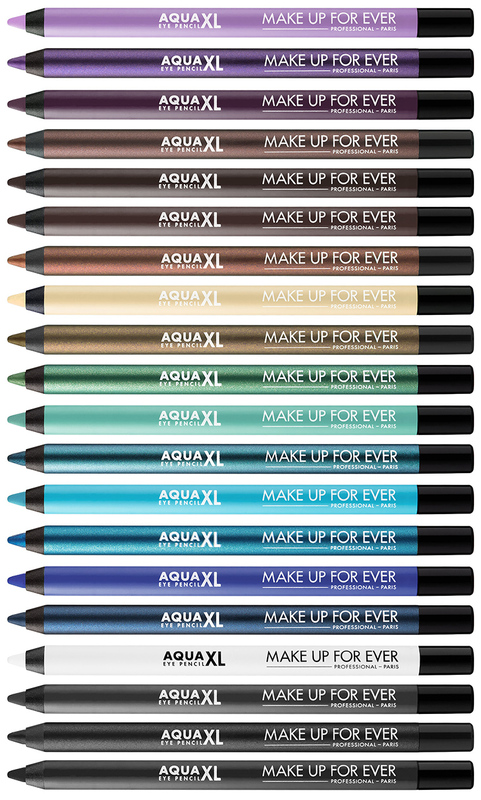 Make Up For Ever Aqua Xl Eye Pencil Waterproof Eyeliner For Summer 2016 | Top Beauty Blog in the Philippines covering Makeup Reviews, Swatches, Skincare and More! Wow, these colors looks so great! gorgeous collection absolutely love it! 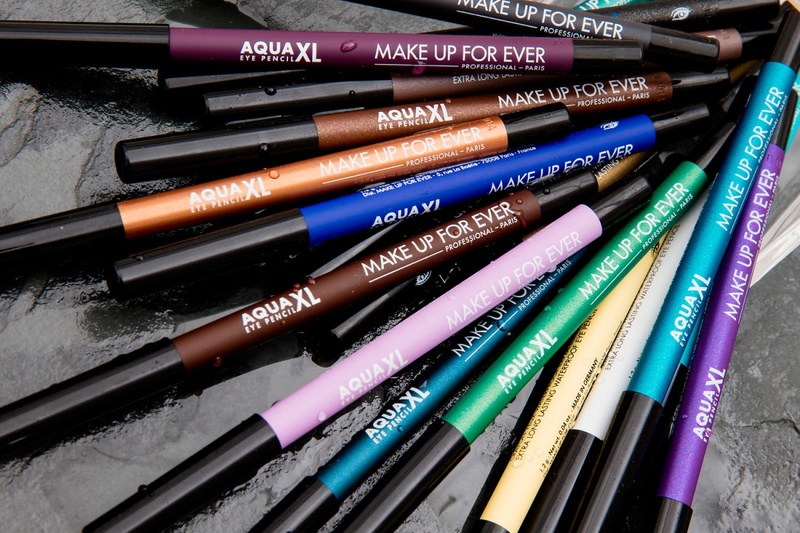 It seems to be very good this product!